Open Demo Schedule - anthemapps Webseite! 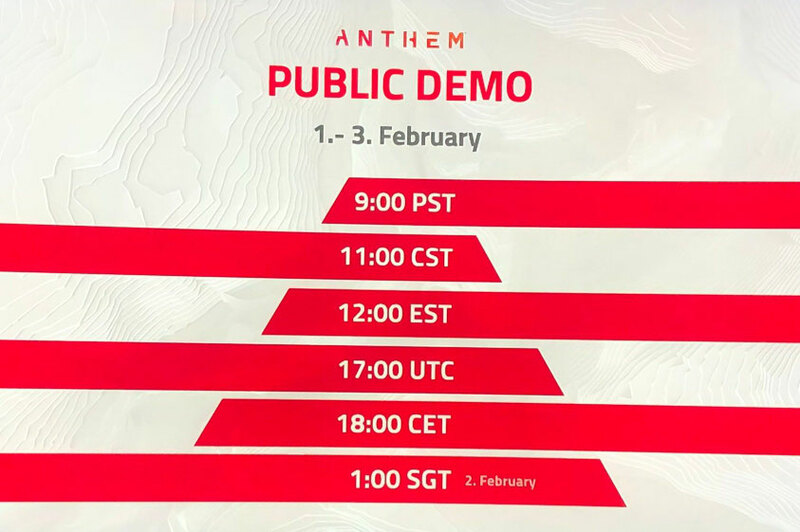 The open demo starts today! Everyone is invited.